The long standing video game heroine Lara Croft returns in her next adventure, Shadow Of The Tomb Raider. 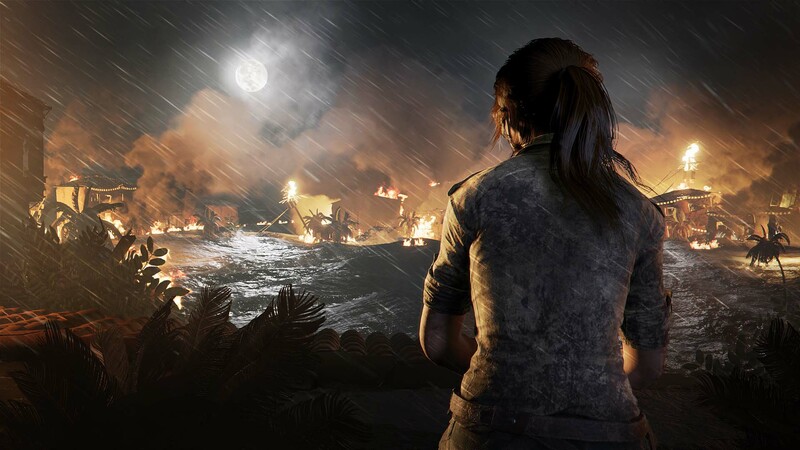 Lara marks her return with a darker theme, coupled with a more mature and confident aura than seen in previous titles. 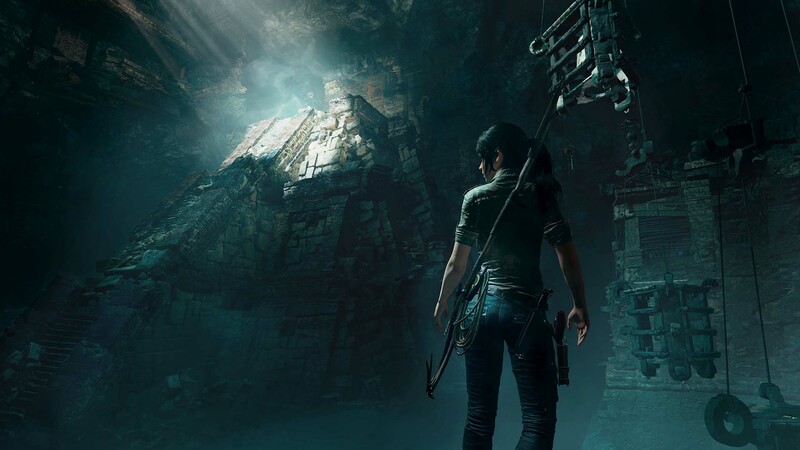 After the events of Rise of the Tomb Raider, Lara Croft travels to Latin America in search of a ancient relic before Dr. Dominguez, from The Order of Trinity, can get his hands on it. With her sights set on stopping Trinity’s plan to control the world combined with her vow to avenge her father’s death, Lara becomes short sighted and becomes the instigator for the Mayan apocalypse. Grief ridden from the deaths that her actions caused, she sets out to save the world. Lara begins her journey in a trip to Latin American during El Día de los Muertos, or the day of the dead. 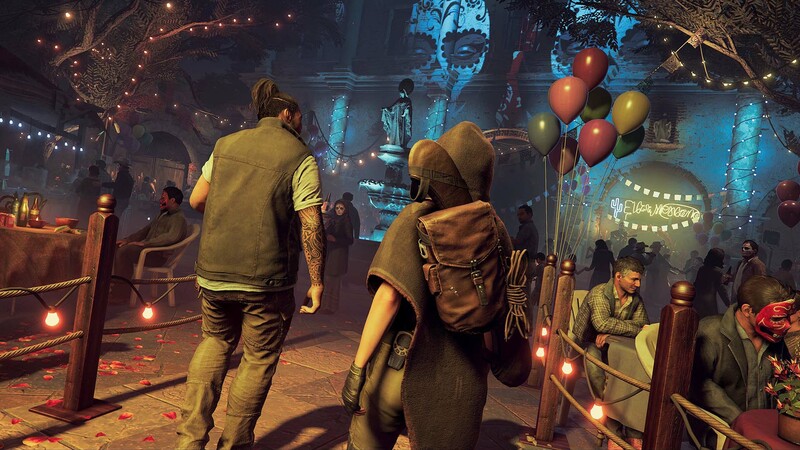 Disguised with a cloak and a calacas mask, she begins to navigate a city and overhears Dr. Dominguez give clues that the temple housing the artifact she is after has been found. While on the track for her, target she sneaks through the celebration to avoid the eyes of the Trinity and begins her decent into the ancient Mayan temple. Visually, the game is more refined than its predecessors. Environments now look more lush and detailed than ever before, with the inclusion of softer lighting aiding in bringing out the mystery of visiting an ancient civilization. Laura and other character models have also been improved and have smoother animations than before. Fans of the previous games will feel comfortable that this new addition, as much has not changed in terms of gameplay. 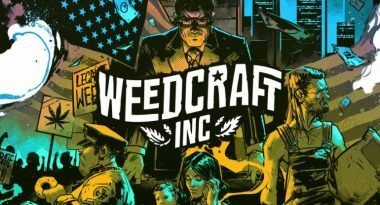 Controls are familiar to veteran players, and environmental puzzles still remain. Most of the puzzles require some minor problem solving in order to complete, but are still fun. However, thankfully swimming controls have been changed for the better. 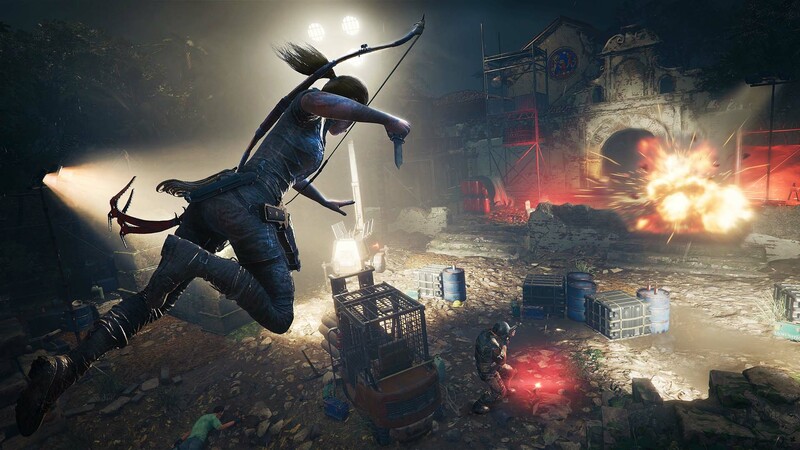 Lara is also now able to repel down from different locations, which adds more to the exploration and lets you return to areas you might’ve overlooked. Traveling through the temple and investigating for hidden locations is simple and flows quite nicely. Rarely did I ever feel lost as I looked around for clues on where to go. With a very keen eye, players should be able to find hidden items like hidden money, and even head statues hanging from different locations that you can shoot down for bonus experience points. After traversing the temple I was able to find the sought-after relic, an ancient dagger that Lara decided to take so it doesn’t fall into the wrong hands. With dagger in hand it was time to escape, however you’re confronted with guards and workers that are preparing to search for the dagger we just stole. 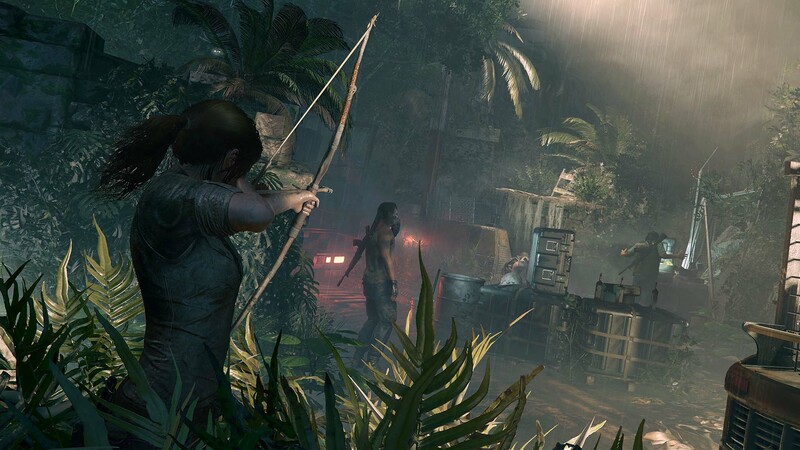 Combat now focuses on Lara becoming one with her environment, with a stronger focus on utilizing stealth kills at the right time. Direct combat can easily result in a quick death, so focusing on using cover and sneaking around to avoid a confrontation is far faster and viable. The main weapon of use to me was Lara’s bow and arrow, however I also had a wide arrangement of guns as well for more direct combat. Again, you’ll be wanting to make use of your stealth kills and perhaps switch to direct confrontations to finish stragglers off. In the end the dagger was taken from Lara, with a warning for what she has done. 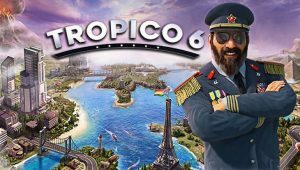 With a darker tone in this entry of the series, we come to find the city we saw previously is being destroyed by a tidal wave, and no one is safe. 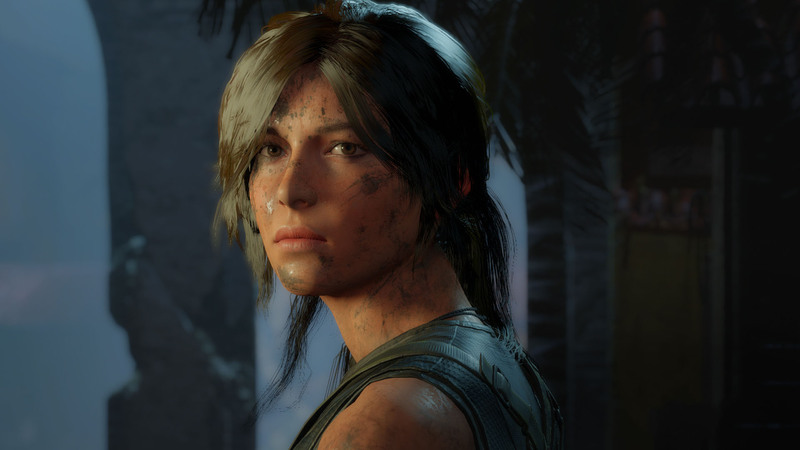 Desperately, Lara tries to escape but ends up trying to save a child, only to fail and see them get washed away. 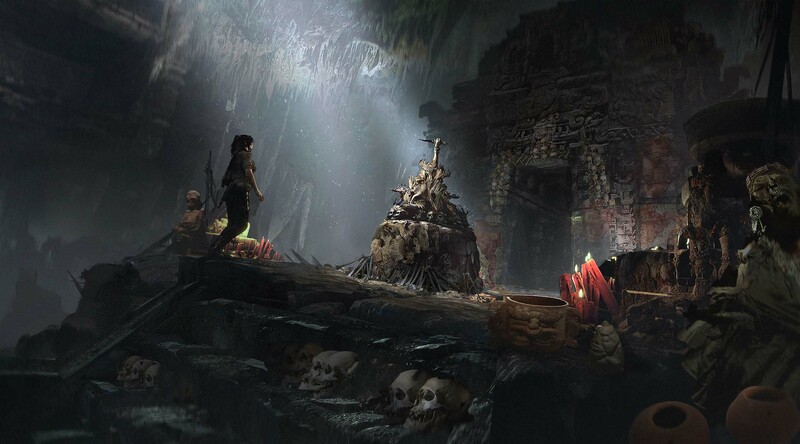 Shadow of the Tomb Raider will be a welcome addition to fans of the series. New players might want to play the previous titles as the series continues, which are all based on the stories of Lara’s previous adventures. 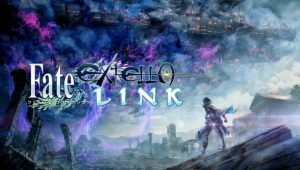 Still, with its new additions, gamers should be pleasantly surprised with the latest entry within the series. Shadow of the Tomb Raider is launching across Windows PC, PlayStation 4, and Xbox One on September 14th, worldwide.